Intel has expanded its Haswell CPU lineup with new desktop and mobile products featuring the 22nm Haswell architecture that debuted three months ago during Computex 2013. The lineup includes a total of 18 desktop processors falling under the Core, Pentium and Xeon brands and 24 new mobile processors falling under Intel’s Celeron, Pentium and Core brands. 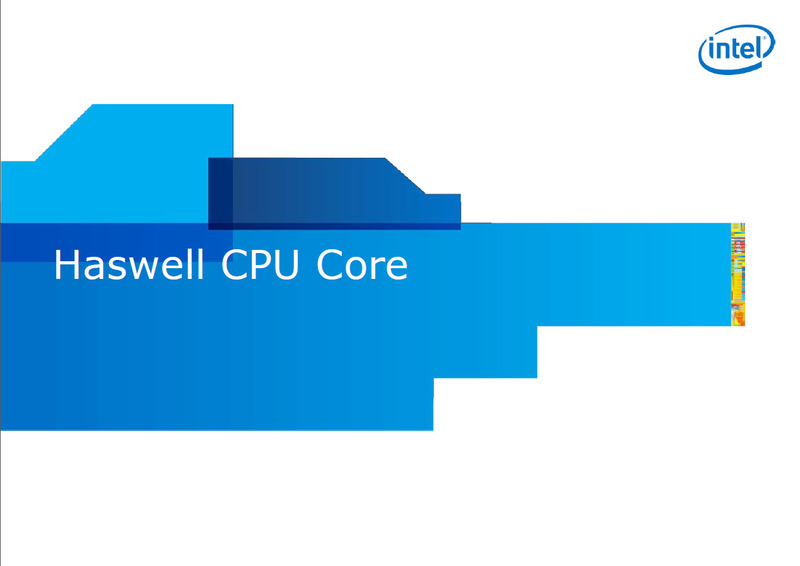 The Haswell CPU Desktop lineup features the fastest Core i7-4771 processor that comes with an unlocked design but has a 100 MHz speed bump of 3.5 GHz base and 3.9 GHz boost at $11 more over the Core i7-4770K. It comes with the standard TDP of 84W and 8 MB of L3 cache with the HD 4600 iGPU pushing speeds of upto 1200 MHz. Aside from the desktop lineup, Intel’s Haswell CPU Mobile lineup has also seen an addition of 24 new processors under the Celeron, Pentium and Core series branding. The Core i7-4950HQ is replaced by its successor, the Core i7-4960HQ which retails at a price tag of $657 US with 2.6 GHz base and 3.8 GHz Turbo clock speed, 6 MB of L3 cache, 47W TDP and a GT3 Iris Pro HD 5200 graphics chip clocked at 1300 MHz.